Previously known as Poros Charter Yacht Show, the East Med Yacht Show represents the ultimate event of the yachting industry in the fabulous Mediterranean yacht charter destination – Greece. 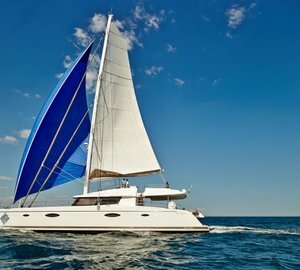 The most spectacular Crewed Charter Yachts will be presented to the most prominent Charter Agencies as well as Brokers worldwide in the magical island of Poros and the unique atmosphere of the Greek Orthodox Easter celebration. The event represents an international exhibition that will be held in the harbour of Poros Island for the 12th consecutive year. Every year exceptional yachts are presented to the most prestigious charter agencies and brokers worldwide. Furthermore, there is also a very wide range of activities. 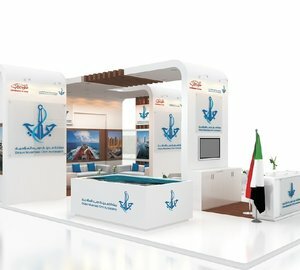 The exhibition is open to charter brokers, professionals of the yachting sector and media representatives. Yacht viewing will begin on Sunday the 5th of May, 2013 and end on Wednesday the 8th of May, 2013. 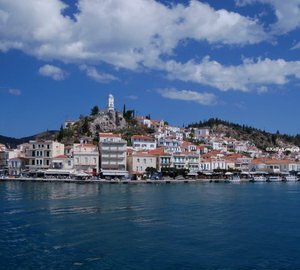 In the morning of Thursday May 9th the yachts will depart from Poros Marina. 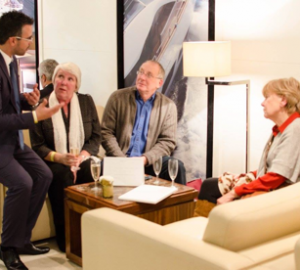 Please contact CharterWorld - the luxury yacht charter specialist - for more on superyacht news item "East Med Yacht Show in Poros, May 4 - 9, 2013".